All athletes should know about and appreciate the importance of recovery after practising sport. With recovery exercises, we try to avoid injuries and predispose the athlete mentally and physically for better performance in their next training session. This concept becomes even more relevant in situations of continuous training or competition. 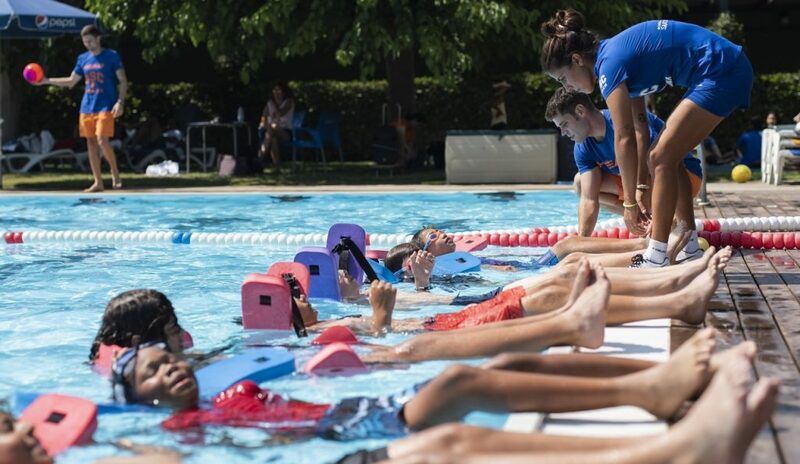 During these periods of prolonged physical activity, the Sports Science Department of the Sánchez-Casal Academy includes daily exercise in an aquatic environment to aid in recovery, specifically in shallow pools.